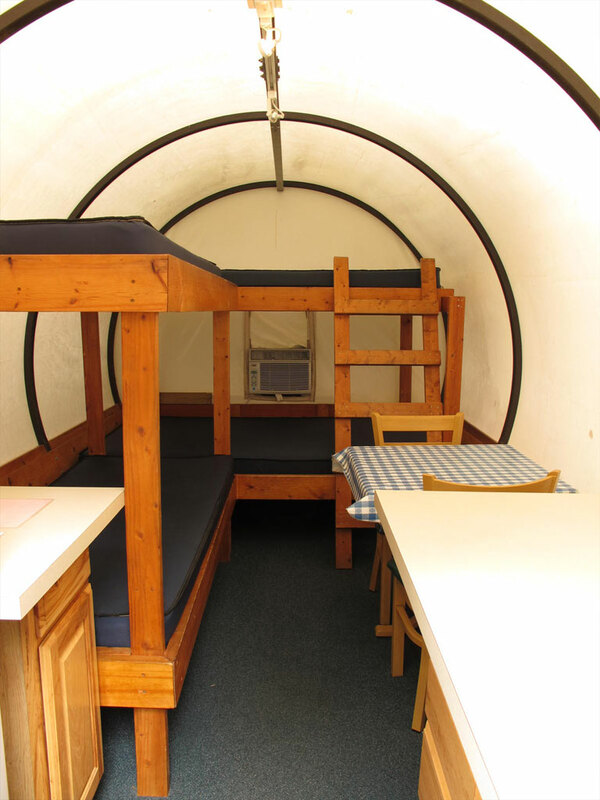 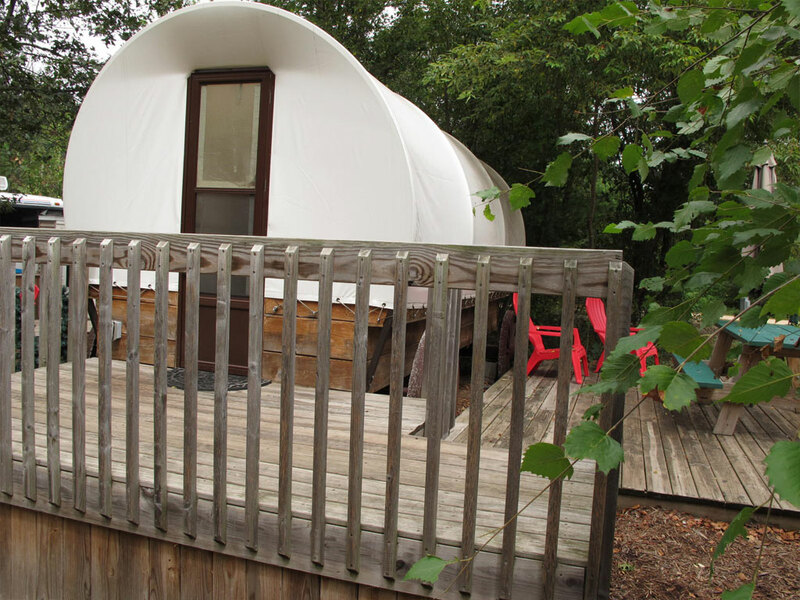 If you’re looking for some adventure and excitement, stay a few nights in Smokey Hollow Campground’s spacious old-fashioned Conestoga Wagon. 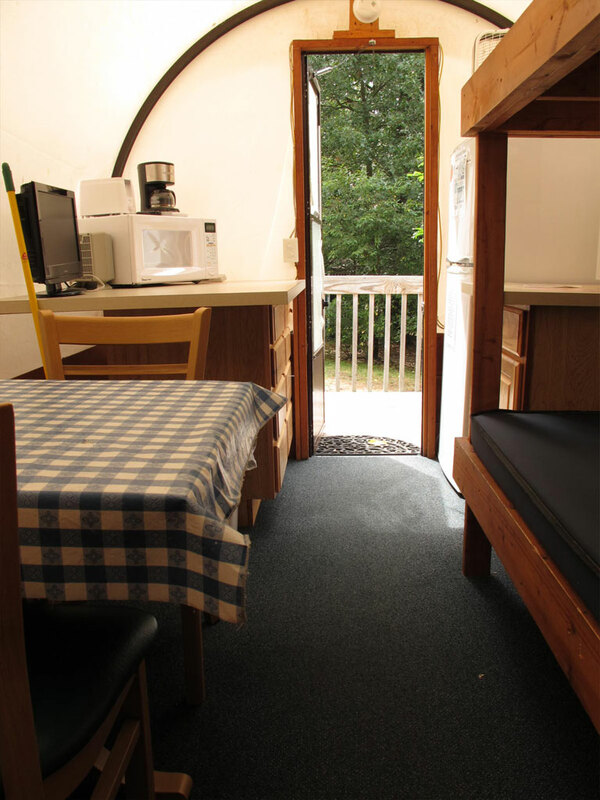 It provides plenty of sleeping space and a chance to camp in a unique RV camping unit. 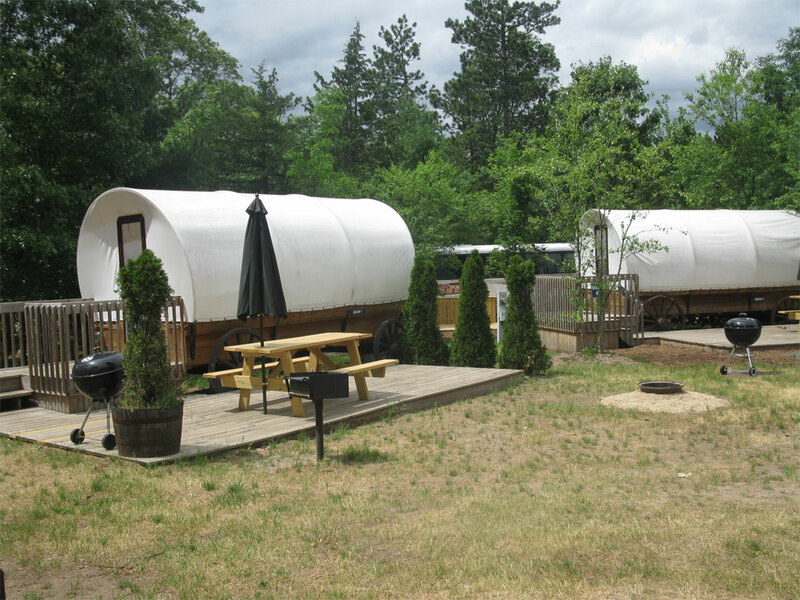 Conestoga Wagons sleep 5 comfortably. 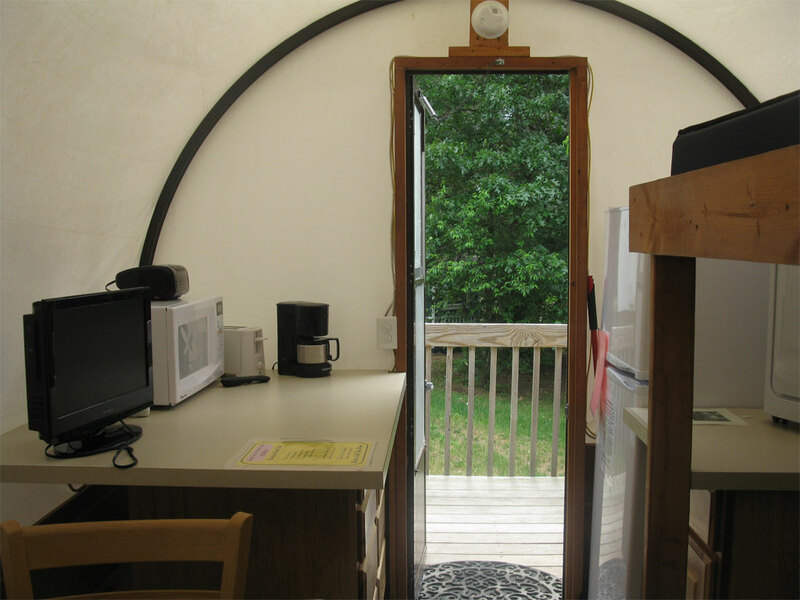 Wagons also feature: A/C, DVD, microwave, refrigerator, toaster, coffee pot, picnic table, charcoal grill, and 6′ deck!